Give Me 30 Days And I’ll Turn You In To A Clean Eating, Fat Burning Machine. It’s a fact that diet and exercise are both crucial to your well-being and your waistline. And that generally adhering to recommended nutrition guidelines is the best way to optimize your health overall. BUT, that’s sometimes easier said than done. With conflicting messages about what we should & shouldn’t be eating, plus the added stress of planning meals around family & lifestyle, eating ‘clean’ can seem overwhelming. However, I am sure I don’t need to tell you that in addition to regular exercise, what you eat really does affect how you look & feel. Eating whole foods and avoiding junk food — a clean eating lifestyle — will contribute immensely to keeping you and your family healthy and less prone to ill health. Not to mention if you’re trying to lose weight & tone up, exercise alone is highly unlikely to get you the results you desire. Expert: Shawn M. Talbott, PhD, nutritional biochemist and former director of the University of Utah Nutrition Clinic says: "As a rule of thumb, weight loss is generally 75 percent diet and 25 percent exercise. In fact…. An analysis of more than 700 weight loss studies found that people see the biggest short-term results when they eat smart. On average, people who improved their nutrition without exercising for 15 weeks lost 23 pounds; the exercisers lost only six pounds over about 21 weeks. When you combine the two (Peak nutrition & exercise), you start to see rapid results. 30 days for just $19! Roll on the 30 Day Challenge / course that will change the way you look and feel! The emphasis is on small, bite - sized lessons which are drip fed to you one per day via email, making them easy to understand and implement for lifelong changes and results. Once you've finished this challenge you're going to be a clean eating, fat burning machine. Not only will you look and feel better, but I can guarantee that you and your family will live a happier and healthier life. 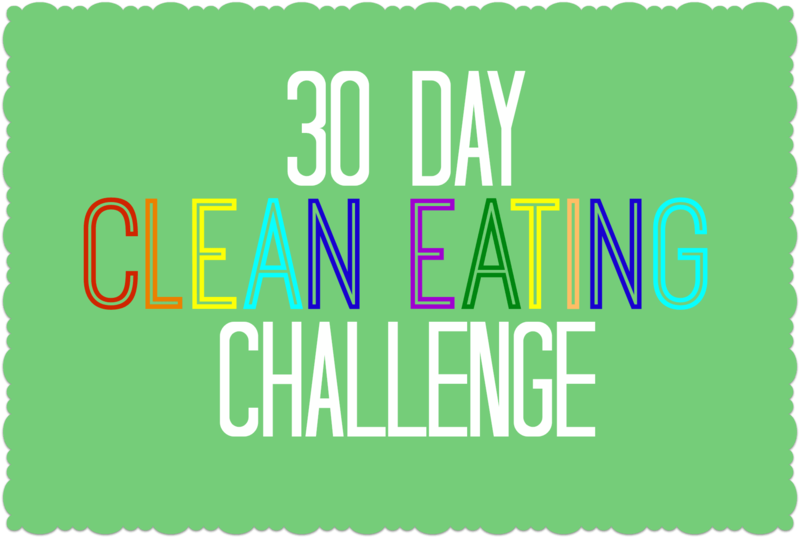 Today I invite you to take part in my 30 Day Clean Eating Challenge: 30 easy to digest lessons delivered to your inbox one each day. How to lose fat and keep it off forever, so you always look good & feel amazing. How to maintain a healthy weight, so you avoid the risk of health-related diseases. My top-secret resource, 50 of the best healthy food blogs dedicated to clean eating. 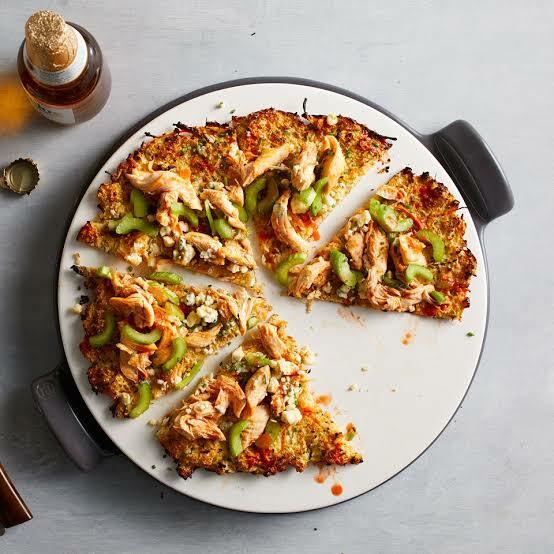 10 Food swaps for every craving, so you can eat more of the foods you love without piling on the pounds or worrying about your health. The truth about fats, the good, the bad & the in between, so you'll be in a much better position to look after your own health, and the health of your family & friends.